Todd Wilkinson is President and Chief Executive Officer of Entrust Datacard. Under his leadership, Entrust Datacard has expanded its position in the Payments and Information Security markets. In 2014, he ushered in a new era for the company as Datacard Group acquired Entrust and became Entrust Datacard. The combining of expertise from both organizations was noted and recognized by industry analysts including Gartner, which called out the company as a Visionary in its Magic Quadrant. 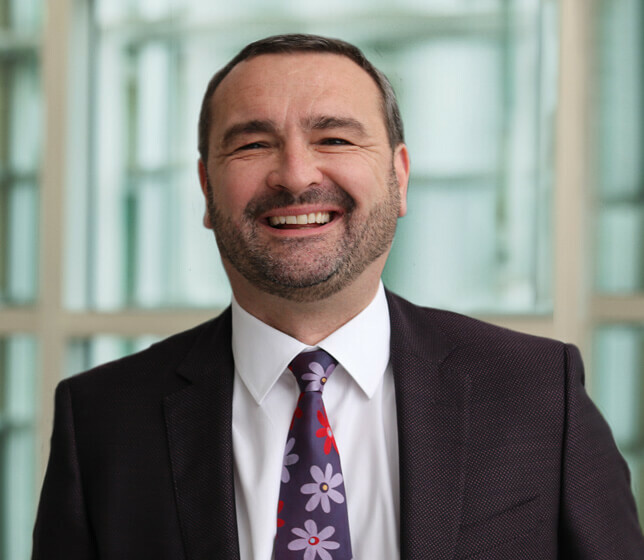 Tony Ball is Senior Vice President and General Manager of the Identity & Access Management (IAM) business unit at Entrust Datacard. Mr. Ball joined the company in 2016 to provide leadership, global strategy and innovation for the access control and authentication solution segments. Mr. Ball has deep knowledge in the industry and previously served as President IAM for HID Global and as Senior Vice President for banking and security products for Gemalto across EMEA. 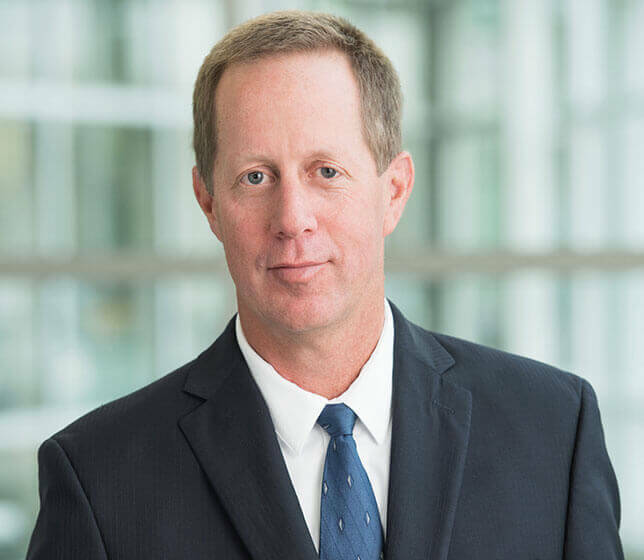 He began his career at Schlumberger Technologies with over 20-years in multiple leadership roles across the globe preceding appointments to the executive ranks. Mr. Ball studied finance and business at Bournemouth & Poole College UK, and completed the IMD executive leadership program, Lausanne, Switzerland. Mike Baxter joined Entrust Datacard in 2010 as Vice President, Product Development. Previously he held the position of Vice President, Engineering and Operations for FSI International. 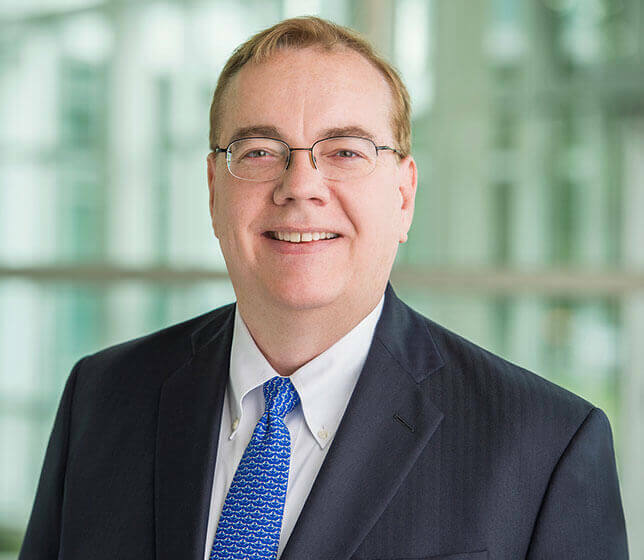 He also held leadership positions in new product development for the Solvay Group, in Europe and the U.S. Mr. Baxter holds a doctorate in Mechanical Engineering from Purdue University and a Bachelor of Science in Chemical Engineering from the University of Minnesota. Kurt Ishaug was named Chief Financial Officer in December 2008 and now also has responsibility for Legal and Information Security. Mr. Ishaug first joined Entrust Datacard in 2006 as Vice President of Planning and Analysis. Previously, he held financial leadership positions with GE Commercial Finance, most recently leading the global planning and analysis function. Mr. Ishaug holds a Master of Business Taxation degree from the University of Minnesota – Carlson School of Business and a Bachelors in Accounting from North Dakota State University. 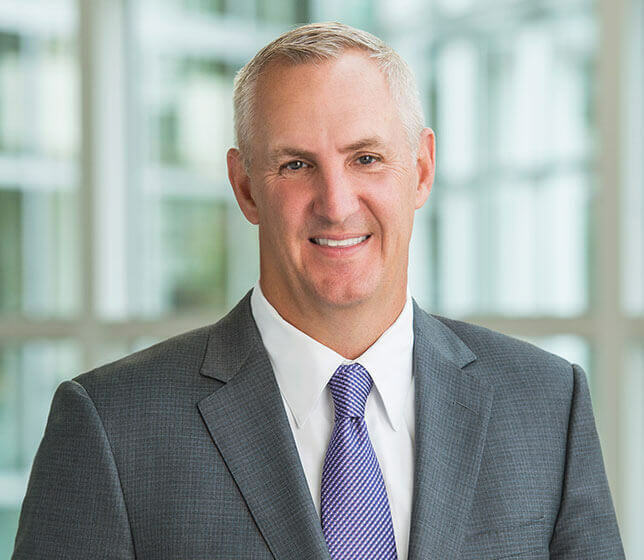 Phil Kasper is Senior Vice President of Global Sales and Service for Entrust Datacard leading all Sales, Professional Services, and Support Services functions for the company. Prior to assuming this position, Mr. Kasper spent three years as the Regional Vice President of Sales for the Americas, Europe, Middle East and Africa for Entrust Datacard – a geography that comprises 75 percent of the worldwide revenue. 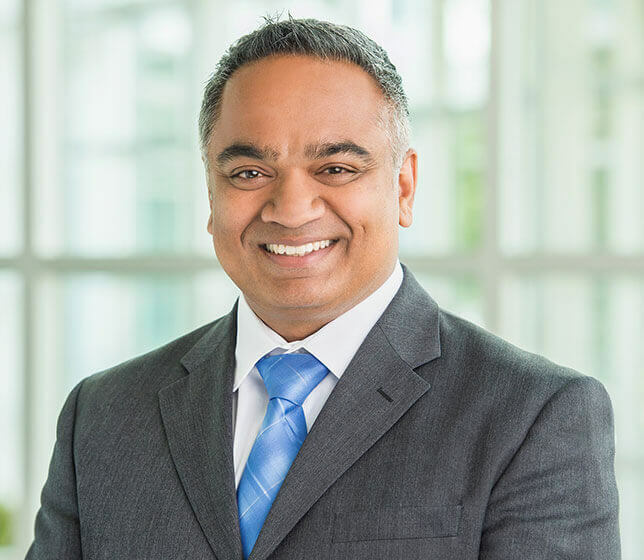 He joined Entrust Datacard with 25 years of sales leadership including his most recent role as Vice President of International Sales at Oracle Corporation and prior roles at NCR Corporation as Sales Region Vice President for Services Sales in North America and Vice President of Product Marketing. Mr. Kasper has a Master of Business Administration from the University of Dayton and a Bachelor of Science in Business Administration in accounting from Wright State University. Karen Kaukol is CMO at Entrust Datacard. She has broad product management and marketing experience in global payments, financial services and information technology. Karen is responsible for leading the global marketing strategy and execution for the company. 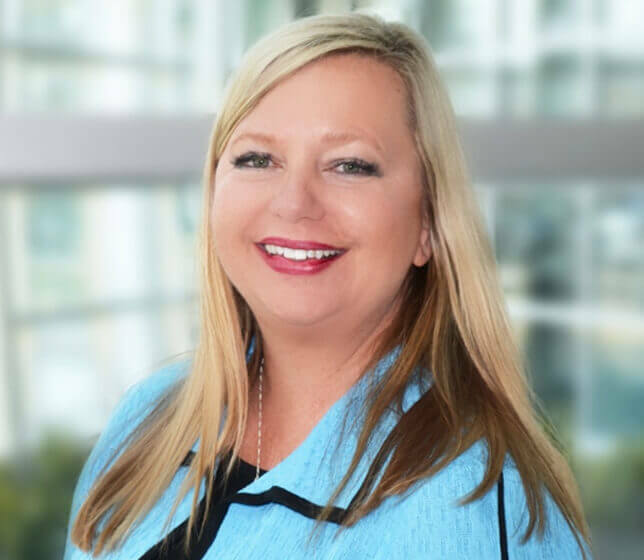 Prior to joining Entrust Datacard, Kaukol served as CMO for Graebel Relocation, where she led sales enablement, market research, event marketing, the company’s new customer acquisition and customer retention programs, as well as a corporate rebranding effort and new website development. She also spent 17 years at First Data, most recently serving as senior vice president of global marketing. Karen holds an MBA from University of Minnesota, Twin Cities and a bachelor degree in marketing and telecommunications from Indiana University, Bloomington. 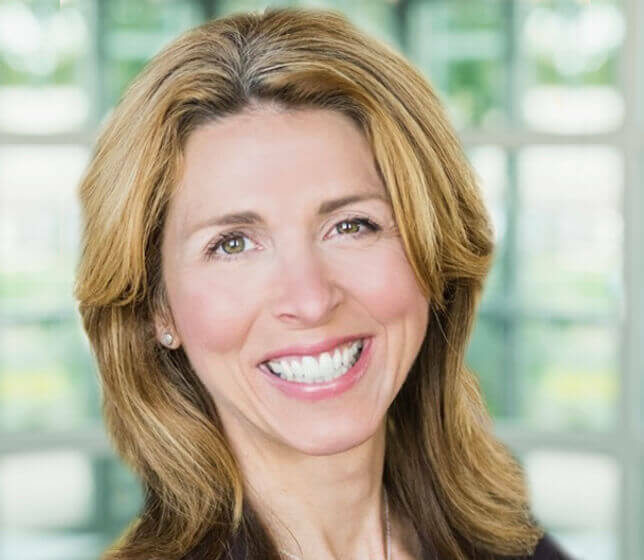 Beth Klehr is Chief Human Resources Officer for Entrust Datacard. Beth joined the organization in 2010 and during her tenure has held several critical Human Resources roles, including human resources business partner and vice president of HR. Beth has more than 20 years of Human Resource experience spanning a variety of global technology organizations. Prior to joining Entrust Datacard, she held HR leadership roles with Prime Therapeutics and ADC Telecommunications. Beth holds a Bachelor of Science in human resources management from St. Mary’s University of Minnesota. Sam Morcos is Senior Vice President and General Manager, Certificate Services for Entrust Datacard. In this role he leads product development, operations and verifications for certificate services and what is frequently called SSL for websites. 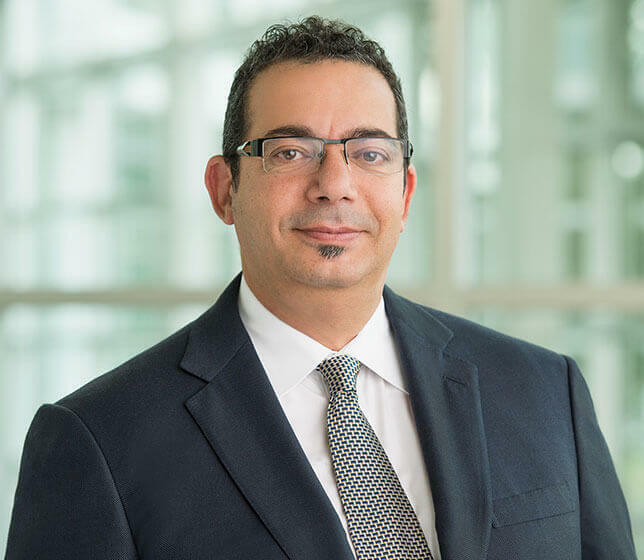 Mr. Morcos returned to Entrust Datacard in 2015 following a 25-year career in high technology businesses and much of it in security software. He previously consulted or held leadership roles at Third Brigade/Trend Micro, Recognia, Privacy Analytics and Entrust Datacard. On his return to the company, Morcos assumed full leadership for the SSL business and within three quarters the business was again achieving record quarterly revenue. Mr. Morcos received a bachelor’s in Physics from the University of Waterloo, a Master in Instrumentation Physics from the University of Utah and a Master of Business Administration in International Business and Finance from York University’s Schulich School of Business. Mr. Anudeep Parhar joined Entrust Datacard in 2016 to lead the company’s rapid expansion to the cloud for all facets of the business. His vision and leadership is vital to transforming the company’s technology operations for colleagues and customers and increasing the digital security posture. Mr. Parhar joined the company from Bloom Health where he served as chief technology officer. 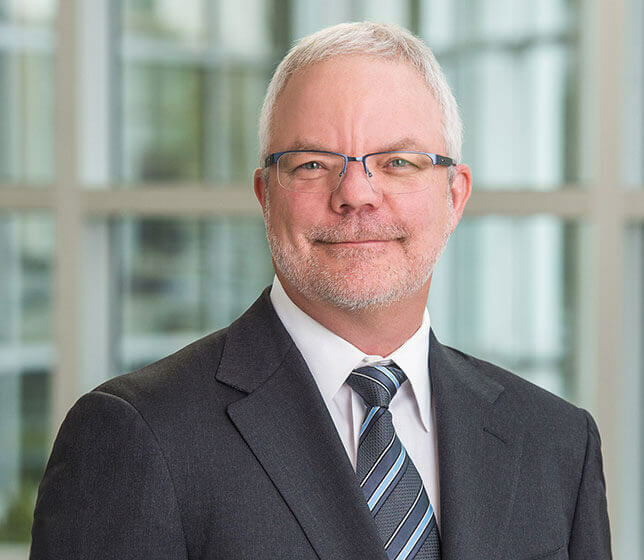 He previously held executive level IT and Technology roles at Digital River, Blue Cross and Blue Shield of Minnesota and Thomson Reuters West. He has a master’s in computer science from the University of Minnesota, Moorhead and a Bachelor’s in computer science and engineering from Gulbarga University, India. 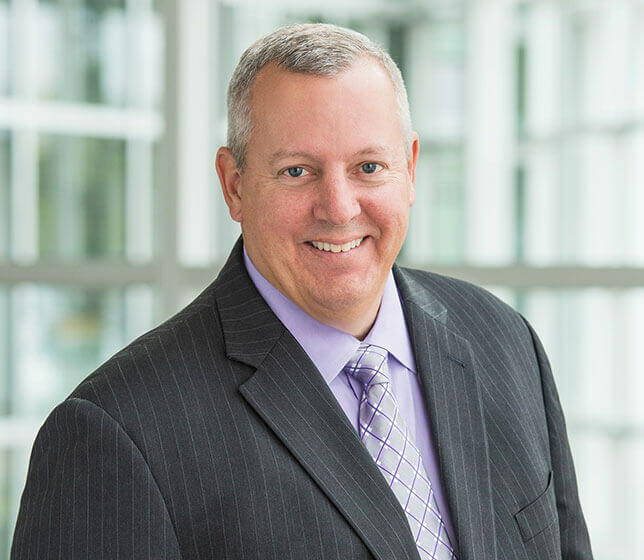 Chris Pelletier is the Senior Vice President and General Manager Financial Instant Issuance responsible for process effectiveness globally and driving strategic initiatives. Mr. Pelletier joined Entrust Datacard as Business Process Leader in 2010. Prior to joining Entrust Datacard, Chris held senior leadership positions at Four51 and Concur Technologies. Chris holds a Bachelor of Science degree in Business Finance from California State University, a Master of Science degree in Management – MIS, and a Master of Business Administration from the University of Maryland. 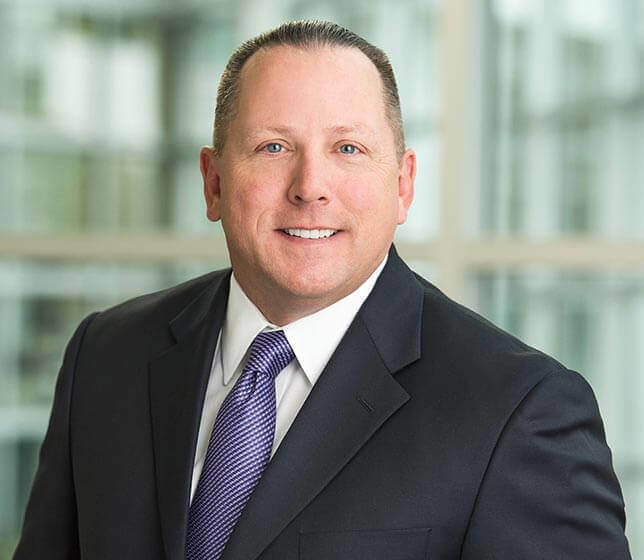 Jeff Smolinski is Senior Vice President of Operations, providing strategic and operational direction to its global continuation technology, manufacturing and supplier management functions. Prior to joining Entrust Datacard, Mr. Smolinski was Senior Vice President of worldwide operations for X-Rite, Inc., the world leader in color management and color measurement technologies. He holds a Bachelor’s degree in mechanical engineering from Michigan Technological University. Lisa Tibbits was named General Counsel and Secretary of Entrust Datacard in April, 2007. Ms. Tibbits first joined Entrust Datacard in 2000 as a Senior Corporate Attorney. Previously, she served as Corporate Counsel for Rainforest Café restaurants worldwide and worked for the firm Leonard, Street and Deinard in Minneapolis, Minnesota. 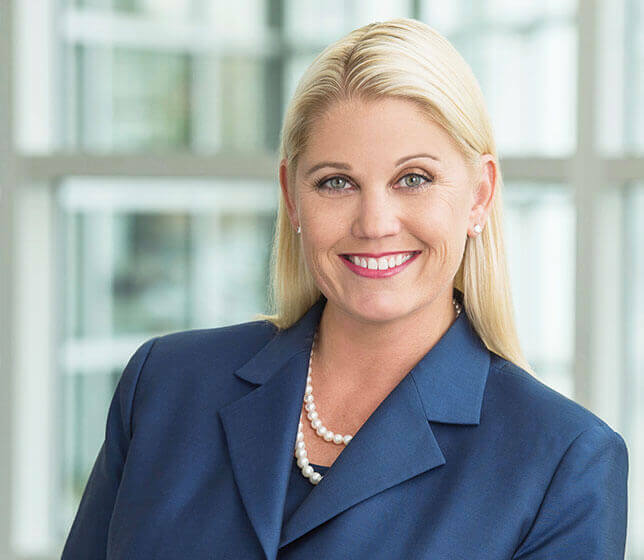 Ms. Tibbits is licensed to practice law in Minnesota and California and holds a Juris Doctor degree from Hamline University and a Bachelor of Arts in political science from Arizona State University. Entrust Datacard is continuously committed to quality in every aspect of serving our customers. As part of our ongoing effort to ensure the highest level of quality, we’ve launched key initiatives to ensure that our products and services meet the most demanding standards in the industry. To be the most successful, innovative and trusted solutions provider, enabling secure financial transactions and identification globally for our customers. We’re committed to developing and executing effective business strategies that generate products and services supporting customer and shareholder objectives. These strategies are supported by documented goals and objectives. Develop and deliver products and solutions that meet customer expectations in an efficient and cost-effective way. Create and maintain a culture that actively looks for improvement opportunities and takes aggressive and effective action to solve problems. Entrust Datacard employs an ISO-registered Quality Management System, ensuring our products and services meet the most demanding standards in the industry. Recognized as a worldwide Quality Assurance standard, compliance to International Standard ISO 9001:2008 confirms to our customers that our Quality Management System meets exacting international standards of excellence. To ensure ongoing compliance, Datacard’s Quality Management System is audited annually by Bureau Veritas, an internationally recognized external certification body. For more details on our ISO 9001 Certification, view our certificates of approval. REACH (Regulation (EC) No 1907/2006 of the European Parliament and of the Council of 18 December 2006 concerning the Registration, Evaluation, Authorization and Restriction of Chemicals (REACH)) is a European Union (EU) chemicals regulation that entered into force on 1 June 2007, with phased deadlines to 2018. Entrust Datacard supports the overall REACH objective of improving the protection of human health and the environment. Our long standing policy is to provide products and services that are safe to use and have a low environmental impact throughout their lifecycle. We will meet all applicable REACH requirements and are committed to providing our customers with information about the chemicals in our products as needed to comply with REACH. Our products are classified under REACH as "articles". Our products are not designed to intentionally release a chemical or substance during normal and/or reasonably foreseeable conditions of use. Therefore, no substances contained require registration with the European Chemicals Agency (ECHA) pursuant to REACH. Under the terms of REACH, suppliers of articles generally must provide recipients with notification and information on Substances of Very High Concern (SVHC) if those substances are present above a concentration limit of 0.1% weight by weight (w/w). A list of such SVHCs, which are candidate substances for the authorization procedure, is established by the ECHA. Entrust Datacard products have been reviewed for SVHCs at the article-level and the SVHC(s) listed below may be present in the listed articles at levels above the concentration limit of 0.1% w/w. Entrust Datacard will continue to review the SVHC candidate lists that are released by ECHA for additional substances and compliance. Furthermore, with respect to REACH as a whole, we will continue to evaluate any revisions or amendments to REACH in an effort to ensure continued compliance. If you have additional questions concerning our position on REACH compliance, or any of the products that you purchase from our company, please contact us by phone at 952.933.1223 or by e-mail to [email protected]. Entrust Datacard is in support of worldwide environmental initiatives designed to limit harmful substances in electronic and electrical equipment and implement appropriate methods of treatment, recovery and recycling of waste electrical and electronic equipment through the European Union directives of Restriction of Hazardous Substances (RoHS) and Waste Electrical and Electronic Equipment (WEEE). The RoHS directive establishes a consistent set of restrictions on the use of certain hazardous substances within each member state of the European Union. The directive contributes to the protection of human health and supports environmentally sound recovery and disposal of electrical and electronic equipment. More information on RoHS can be found at www.europa.eu. A majority of our secure ID, card personalization systems and supplies are RoHS compliant. Download a declaration of conformity for any RoHS-compliant product below. The WEEE directive is for European Union member countries and can vary by country and within countries. This directive concerns setting collection, recycling and recovery targets for all types of electrical goods. Additional information on WEEE can be found at www.europea.eu. Entrust Datacard employs an ISO-registered environmental management system, ensuring our organization continually improves our environmental performance. Recognized as a worldwide environmental management standard, compliance to International Standard ISO 14001:2015 confirms to our customers that our environmental management system takes into account all environmental issues relevant to our operations, such as air pollution, water and sewage issues, waste management, soil contamination, climate change mitigation and adaptation and resource use and efficiency. To ensure ongoing compliance, Entrust Datacard’s environmental management system is audited annually by Bureau Veritas, an internationally recognized external certification body. For more details on our ISO 14001 Certification, view our certificates of approval.